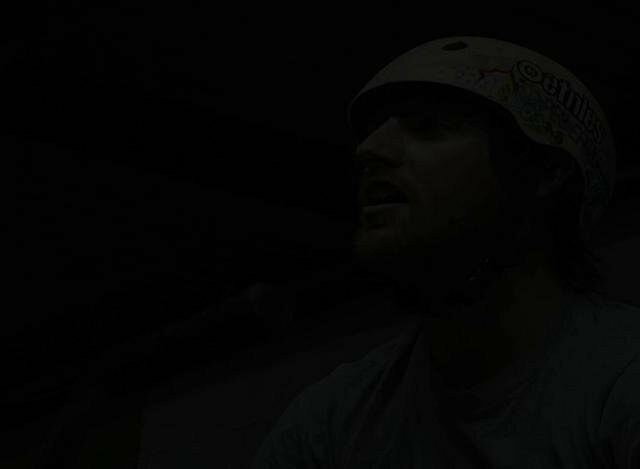 This is footage that was shot during the 09/10 indoor season. Originally we were filming for a couple other projects that didn’t work out in the end, that combined with my own laziness has kept this footage away from the public until now. Guest riders: Cory Clarke, Corey Dewey and Kean Fougere.